Hello and welcome to Beatles Unlimited. As a Beatles fan, you will find yourself right at home on this site, and we aim to tell you everything there is to know about the band, including some things you may not have been aware of. The Beatles were formed back in 1960, and they could possibly be one of the biggest bands o f all time, at least in the UK. They definitely went through a lot of ups and downs during their career, eventually parting ways between 1969 and 1970, when some friendships sadly fell apart. This was primarily thought to be down to John Lennon who left the band first, with Paul McCartney leaving shortly after that. Despite the dramatic ending, their music lives on strong today in the hearts of many and the homes of others. Perhaps you have a collection of The Beatles CDs that you like to play whenever the opportunity arises. We love playing the bands best tracks when driving. 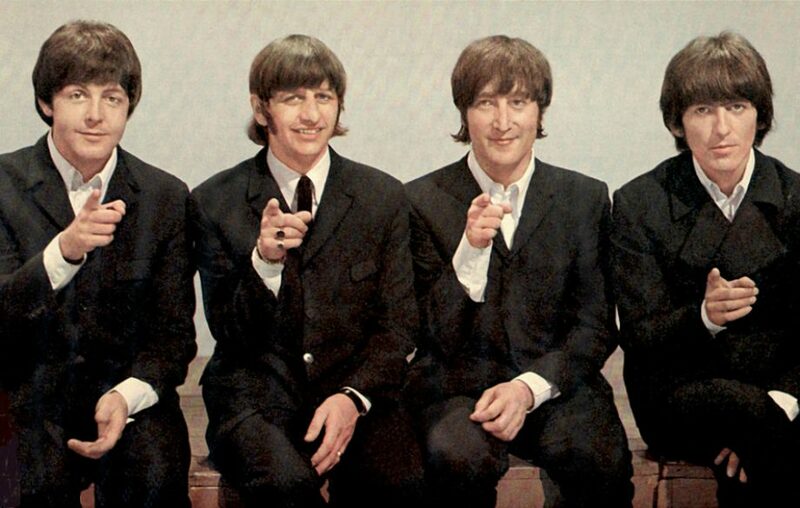 Even for those who do not think of themselves as huge fans of the group, they will still recognize all their classic tracks including “Yesterday”, “All You Need Is Love”, “Let It Be”, and “Hey Jude”. It’s impossible to enjoy a karaoke evening at your local pub in the UK without somebody belting out their favorite Beatles song while thinking they are the next big thing! On Beatles Unlimited, we have a variety of information about the band that you will hopefully find useful. This includes information about the group, their best songs and the stories behind them, amongst other details. If you know anybody, who is a fan of The Beatles, who would find this site interesting, feel free to steer them this way so that they too can keep discovering more about this classic band.